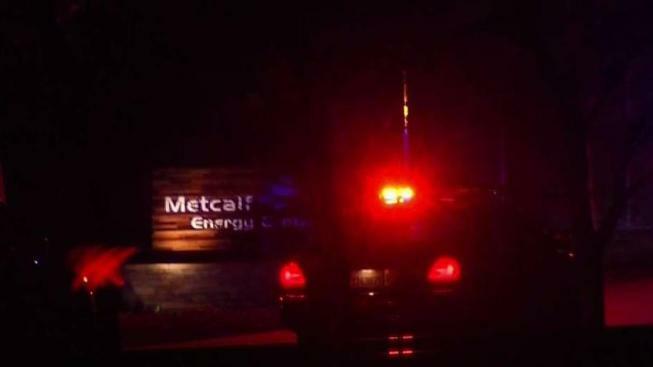 Police on Tuesday night were investigating a deadly officer-involved shooting near the Metcalf Energy Center in South San Jose, sources told NBC Bay Area. 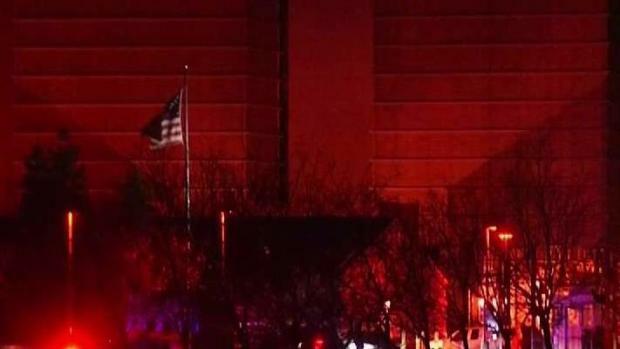 The suspect police fired on possibly had an ax, and the incident also may have been linked to a foiled burglary, the sources said. The suspect died at the scene. The Metcalf Energy Center is located on Blanchard Road off Old Monterey Road, just west of Highway 101. It is owned and operated by Calpine and produces power for the San Jose area. Tuesday's incident marks the first officer-involved shooting of 2018 in the South Bay City. There were eight in 2017, according to the Mercury News.